The Bordeaux Classification of 1855 is one of the most controversial gambits in the history of wine marketing. The situation was simple enough: There was an international exposition underway in Paris, and Napoleon III asked for a ranking of the wines of the Médoc. Sixty-one properties (out of more than 10,000) were rated from First Growth down to Fifth. Despite the revolution in technology and wine quality that has occurred in the region, the Classification has remained almost unchanged ever since. There’s little question that it functioned at times as an excuse to make mediocre wine---particularly during the 1960s and 1970s. At its best, it stands as a promise of what certain great vineyard sites are capable of achieving under the right circumstances. The Cru Bourgeois classification started out in 1932 as a way to remedy the situation, and probably made it worse. 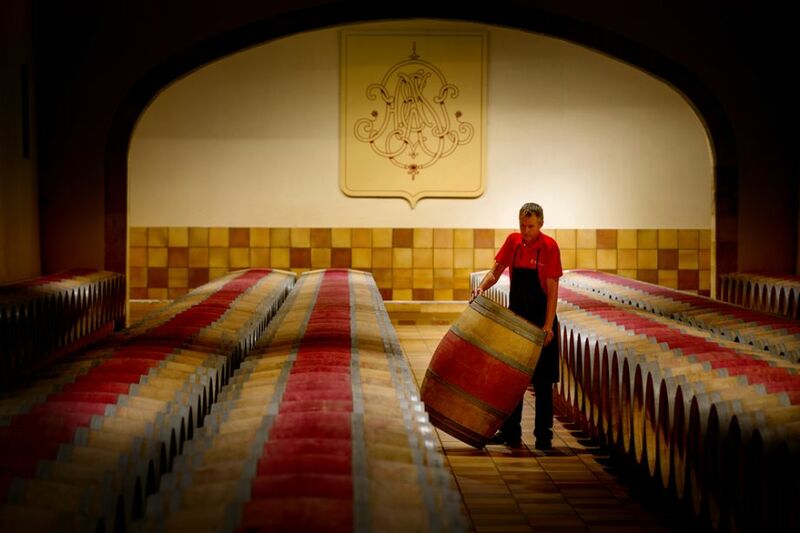 The idea was to recognize properties that produced excellent wine and had been omitted from the 1855 rankings. 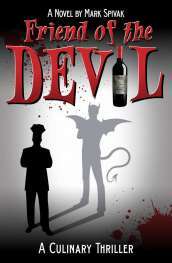 The 2003 classification created so much bitterness that it was annulled in 2007. The term was reintroduced in 2010, but by then some of the more famous estates had withdrawn from the system entirely. 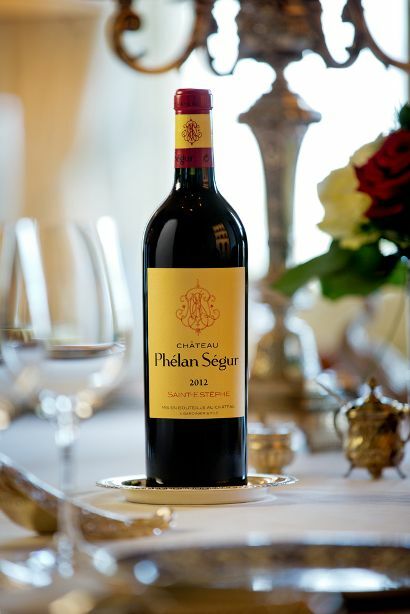 Chateau Phélan Segur is usually mentioned as an example of a property that should have been included in the 1855 Classification, and with good reason: The vineyards are located in a prestigious neighborhood of Saint-Estèphe, bordering Calon-Segur and Montrose. The parcels were acquired at the beginning of the 19th century by an Irishman named Bernard Phelan. Even though ownership of the estate has passed through numerous hands (it was sold most recently last year to a Belgian investor), Phélan Segur is consistently regarded as one of the top wines of the northern Médoc. It was listed as one of nine Cru Bourgeois Exceptionnels in 2003. What this means, in plain English, is that consumers can snag a superior wine at an undervalued price. The 2014 vintage ($50), currently available in retail stores around the country, is a blend of 64% Cabernet Sauvignon and 36% Merlot. It has an opaque purple color and an enticing nose with whiffs of minerals, anise and crushed fresh herbs. The wine is compact and succulent in the mouth, displaying good acidity, balanced tannins and a reduction of black currants. The herbal notes dominate through the mid palate, creating an effect of fresh mint. Tannins reverberate on the finish along with earthy, mineral-infused black fruits. Classy and elegant, it would make a good match for the usual suspects (grilled meats and stews) and an interesting contrast with game fish and roast pork. People who complain about the price of Bordeaux should give it a try.